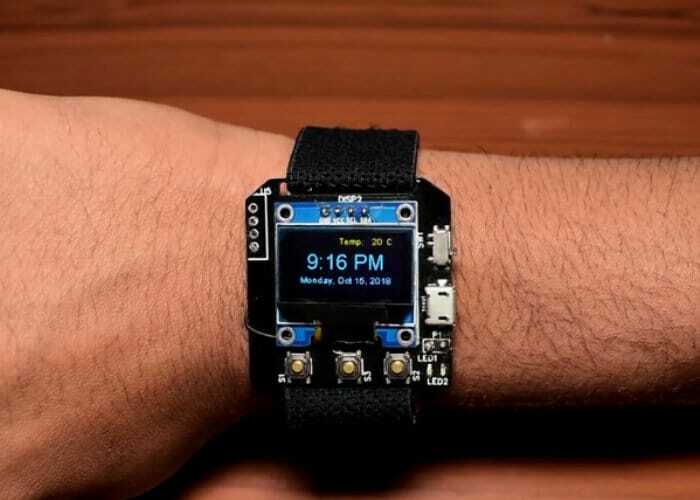 Makers, electronic enthusiasts and hobbyists searching for a project to keep them busy this weekend may be interested in a new DIY smartwatch created by Shyam Ravi. The multifunctional ESP8266 smartwatch can be built for less than $20 and is capable of keeping you updated on your local weather conditions thanks to the connection to the Yahoo weather service. Check out the video below to learn more about its design, build and functions. More details and full instructions on how to build your very own jump over to the GitHub project page or the Hackaday website by following the links below.